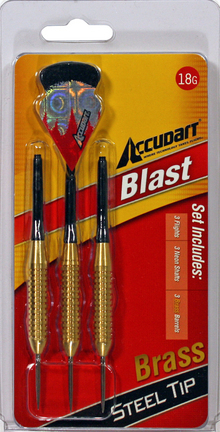 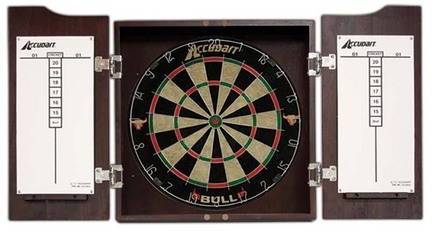 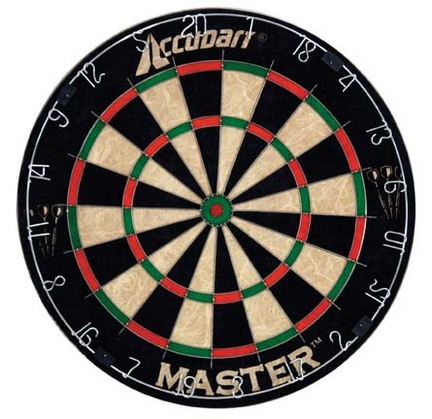 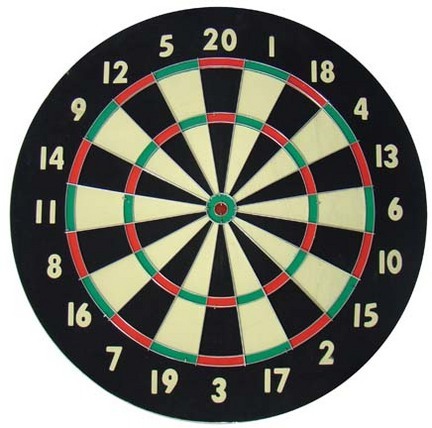 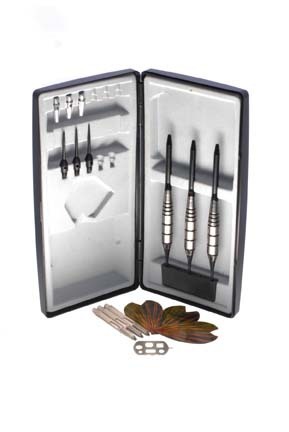 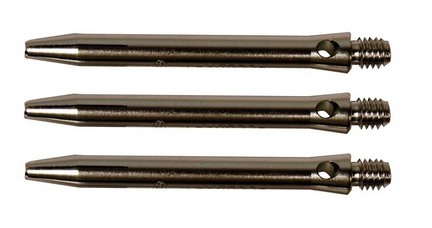 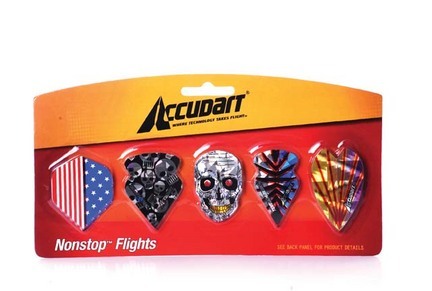 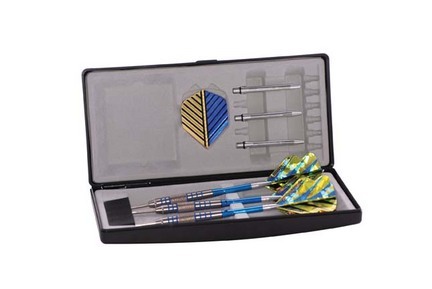 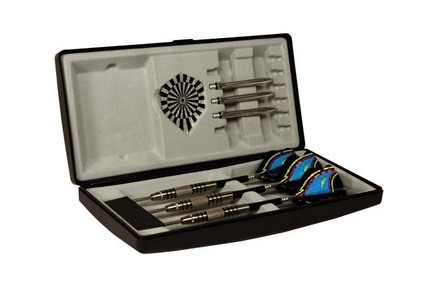 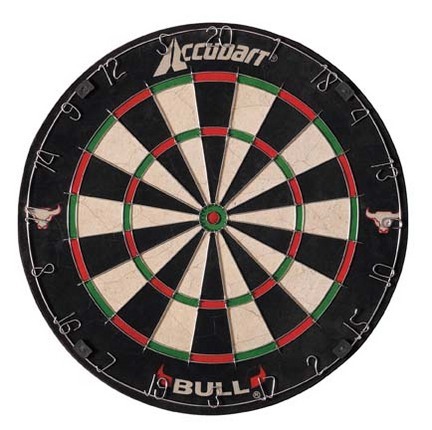 Accudart Flight Dart Set includes 3 Brass Steel Tips. 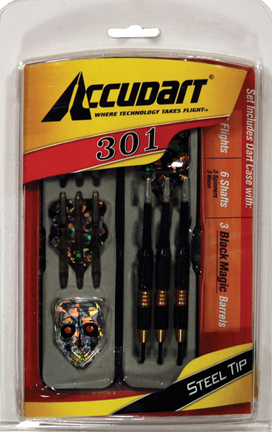 Contains a Variety of Flight Shapes to Help you Fine Tune Your Game. 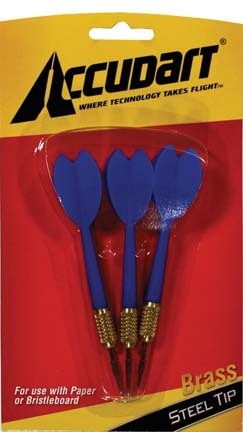 Experiment Until You Find the Design That Works Best for You. 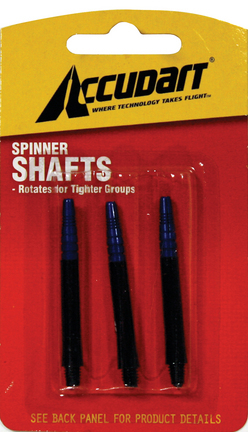 (3) Flights (3) Neon Shafts (3) Brass BarrelsNOTE:This image is representative. 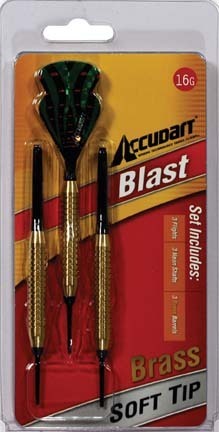 Actual item is the Blast Dart Set with Steel Tips.